Man’s greed for wealth, celebrity, and success has always been insatiable, and it is incredible to what ends he will strive, suffer or reach for, to fulfill or satisfy his passions. The Gold Strike in the Pilgrims’s Rest area, during the 1870’s, was a point at hand. At first the “rush” was local. But once the news spread to Lydenburg, and then further a field, it drew hundreds of gold seekers from many parts of the globe to seek their fortunes. Reports from the Transvaal had said: “This is the real thing!” It was the Klondyke and California all over again as people set out for the new El Dorado. 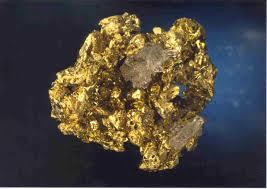 To reach the goldfields however, the journey required some capital. Australian and American diggers, down on their luck, scraped together their passage money, while many sailors deserted their ships in South African ports. Virtually all of them had foot-slogged most of the way from the coast; their worn boots and tattered clothing baring out the testimony that it had been a long, hard walk. They had come from Natal, the diamond fields in Kimberley, Lourenco Marques, and from as far a field as the Cape. 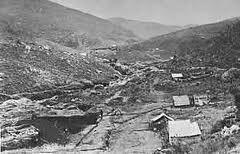 Kimberley, where most of the diamond claims had petered out, supplied about a third of the diggers. Lourenco Marques was only 250 odd kilometers from Pilgrim’s Rest, but it was a most perilous journey, to be taken only by those prepared to risk their lives in the hope of making a fortune. 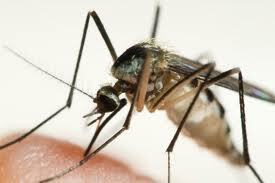 In the summer months the heat was appalling, and at least two thirds of those who tried to walk across the region that is today largely covered by the Kruger National Park, contracted malaria. As the period of incubation for malaria before it manifests itself is about fourteen days, it depended on how long they had spent in Lourenco Marques, before they embarked on their journey, as to whether they were laid low on the journey, or whether it began to show itself after they had climbed the escarpment. The fate of those too weak to walk through the Bushveld is almost too awful to contemplate – a slow and lonely death from starvation, with hyenas gloating patiently as they waited for the end. One of the early diggers was a man named Alex Patterson. Alex was a slow-moving, taciturn man who was working at Macmac. He was a loner who could do without the company of other men. He had earned the nick-name of “Wheelbarrow Alex” because he had arrived in the area with all his equipment loaded on a wheelbarrow. 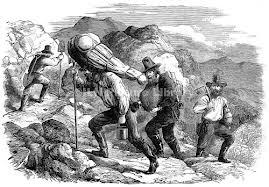 He was believed to have come from Kimberley, but in fact had come all the way from the Cape.However, the animal was decidedly malcontent with the heavy load, and when Alex tried to goad it on, it kicked him, and that was that. He promptly sold the beast, and bought a wheelbarrow that he pushed from the Cape, via Kimberley, to Pilgrim’s Rest – a distance of 2600 kilometers ! 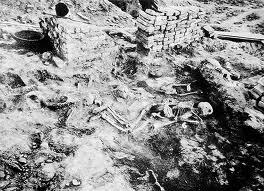 Alex felt that the Macmac diggings were becoming too crowded, and he decided it was time to move on. He worked his claim until sundown, and then packed his pick, his shovels and sluice box onto the wheelbarrow. “I’m off”, he said the next morning, and headed for the hills. Unfortunately one Stafford found him and his source of gold. He must have followed a game trail to the north-west, and pulled and pushed his wheelbarrow up a spur of the mountain that rose 600meters odd. He decided to pan the Peach Tree Creek where he found real gold. He never registered his claim and panned as hard as he could, filling his pockets as quickly as he could. He had found his Eldorado ! 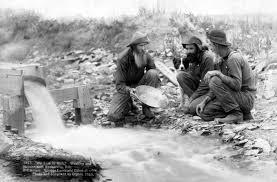 He blew the whistle by registering his claim, and Peach tree creek became the Pilgrim’s Creek, which was where the first real gold strike occurred in Southern Africa, spawning the biggest gold rush the world had ever seen. The diggers came from all over in their droves, to stake their claims in the Pilgrim’s Creek. 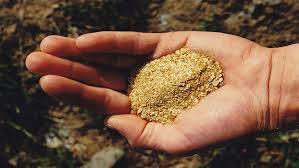 It is said that Stafford coined the name Pilgrim’s Rest on finding this incredible source of alluvial gold ! 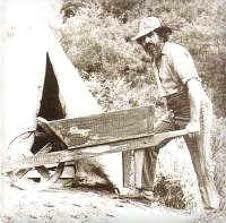 I would like to know, is the famous Robber’s Grave in Pilgrims Rest, the grave of Wheelbarrow Patterson? 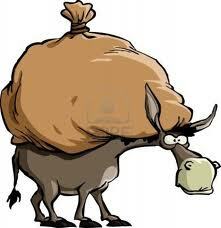 If not, where is Wheelbarrow Patterson buried? Very curious about this. …thanks for the compliments….keep reading ! I am also curious to find out how Alex “Wheelbarrow” Patterson died and where his grave can be found? There’s not much info. immediately available, but the good news is that one of the history “buffs” is privately compiling regional & Pilgrims history into book form which will be published sometime shortly. All I could get at this stage is that Alex died at Delagoa Bay in 1884. Keep up the research & interest !